While common currencies are based on trust in political and economic institutions, bitcoin exists thanks to confidence in algorithms. Bitcoins do not exist physically, just as a record of their trading in a decentralized database. You cannot save them in a bank or a conventional vault. The only thing you actually have is access codes. However, no ordinary computer is safe enough to store digital money wallets. 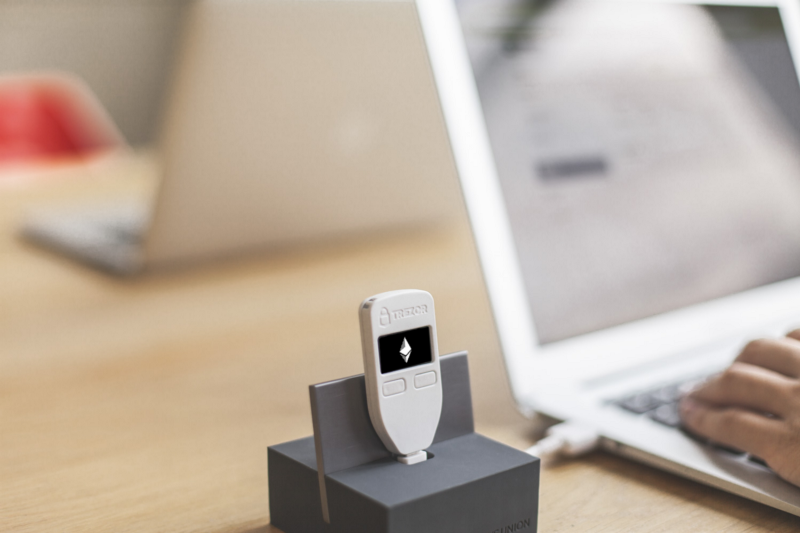 Therefore, the Czech company Satoshi Labs has developed Trezor- a hardware wallet, a touch screen display case with a USB connector that keeps the access codes. 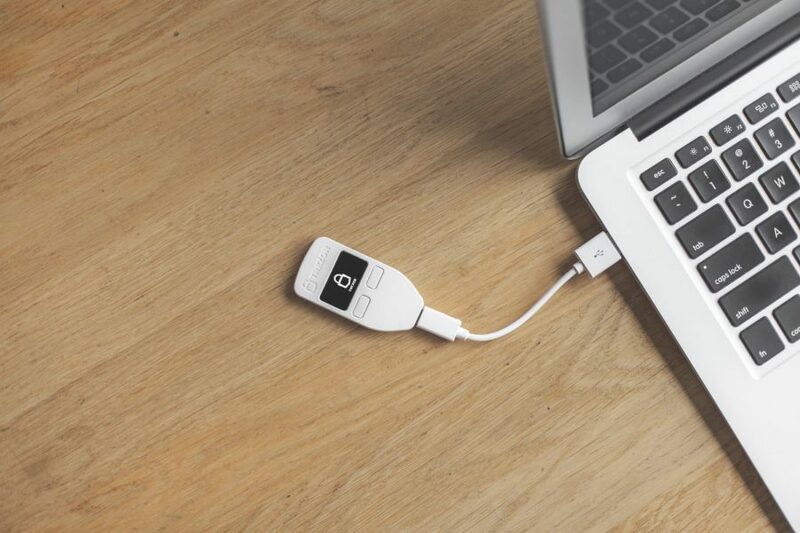 Because Trezor is built as open hardware open software, it is totally transparent, allowing for 100% audibility by independent experts. Security of the Vault is enhanced by three level back-ups (PIN code, password for data backup, and password for data recovery). 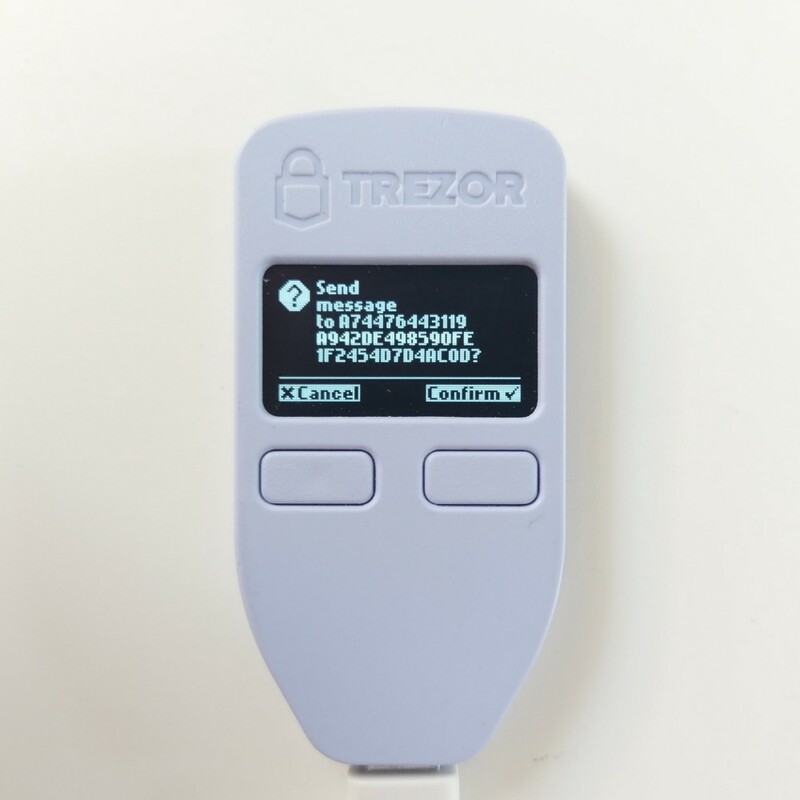 The new Trezor model already supports not only Bitcoin, but other cryptocurrencies.